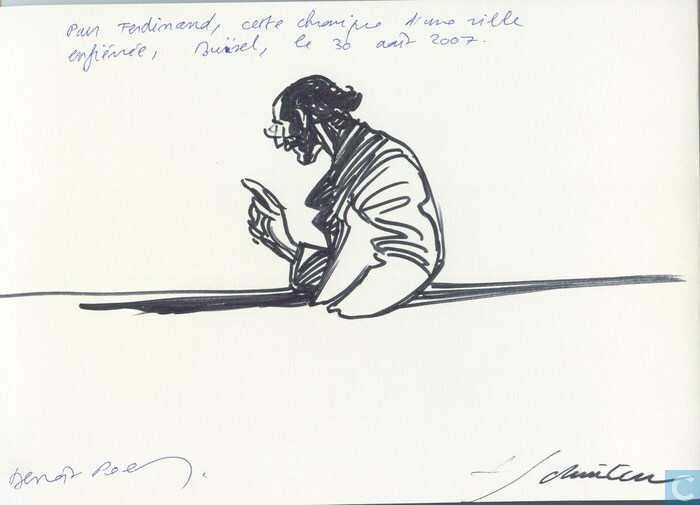 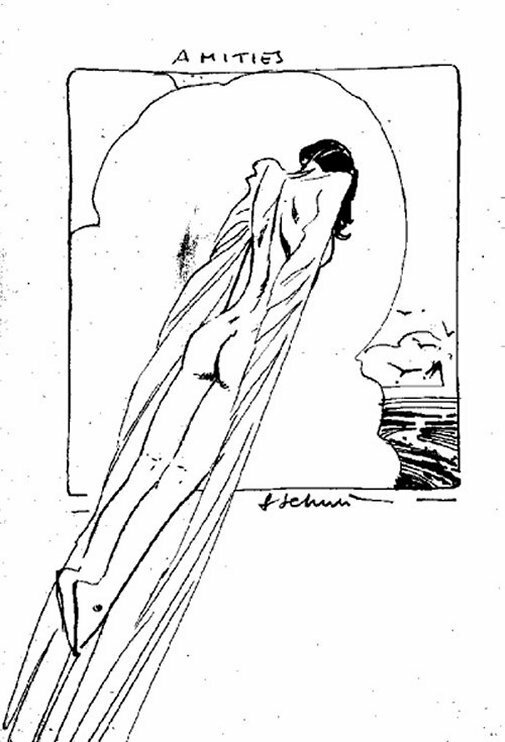 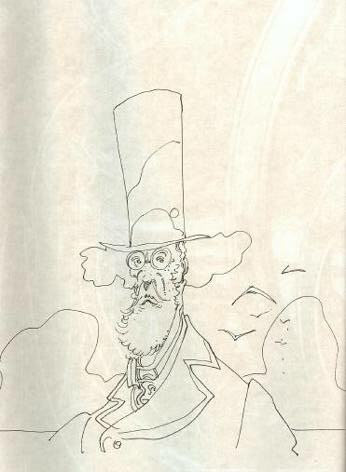 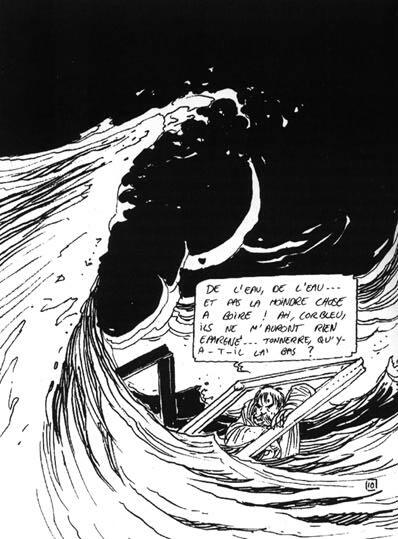 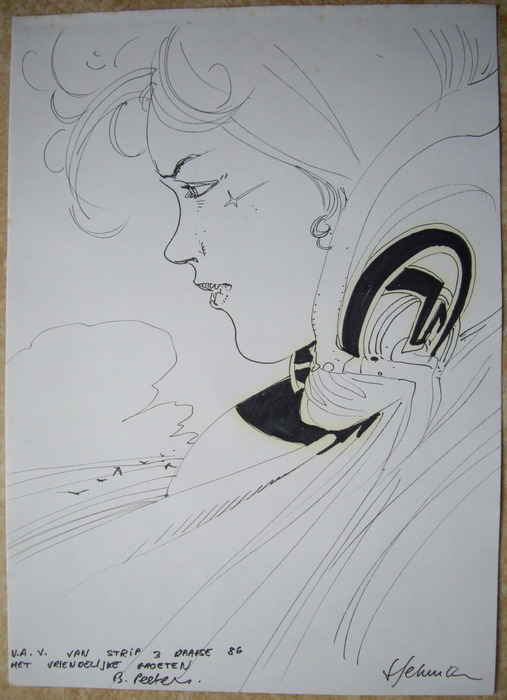 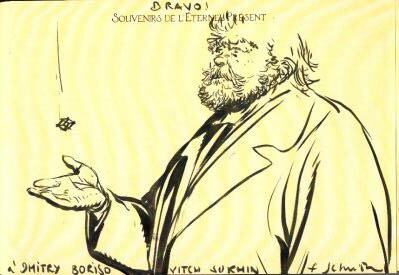 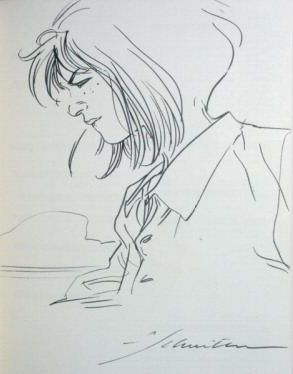 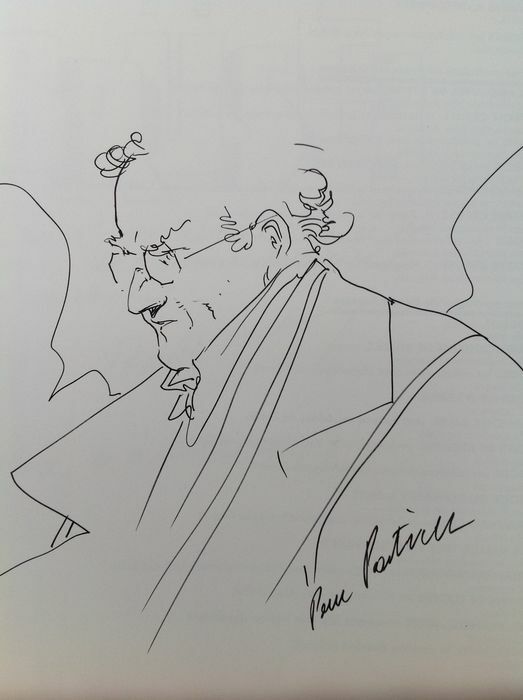 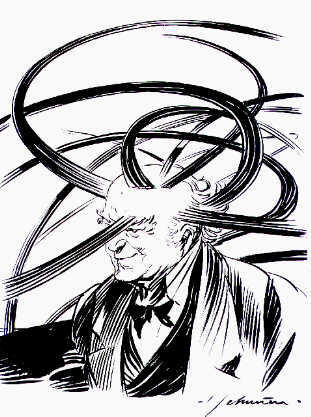 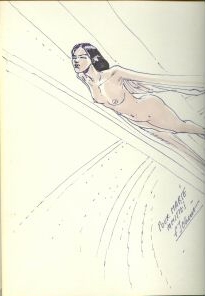 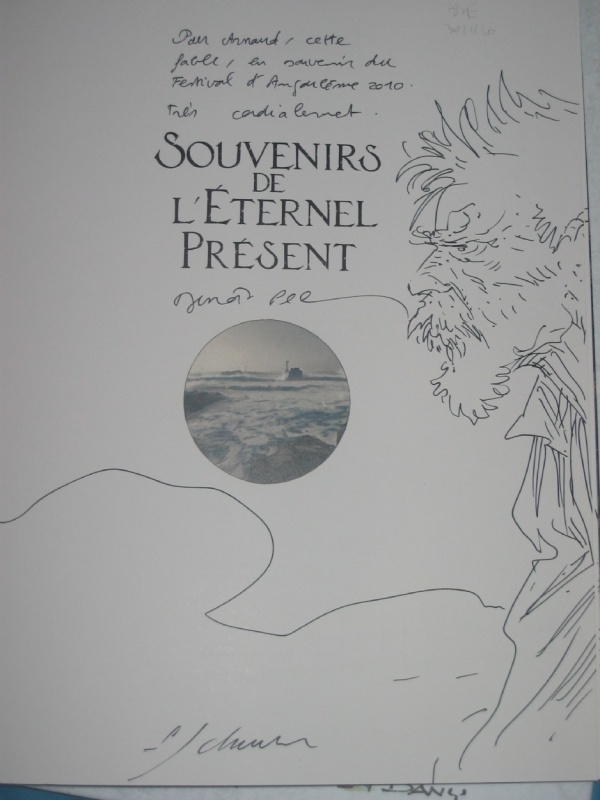 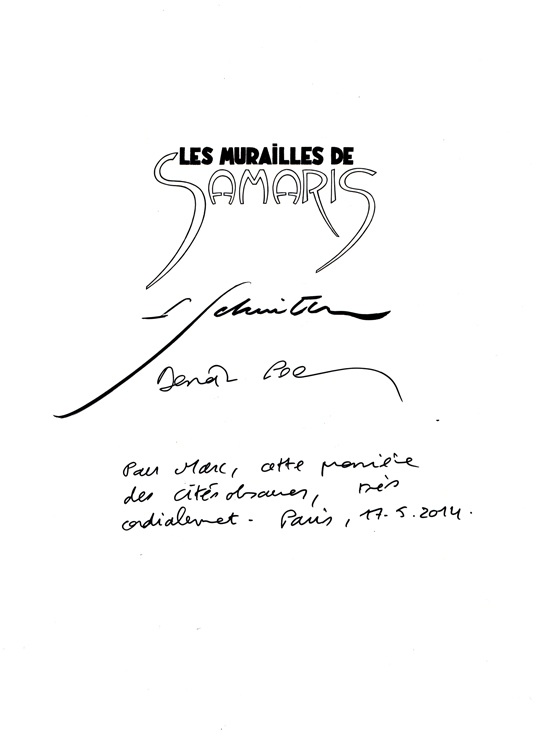 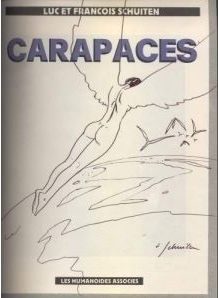 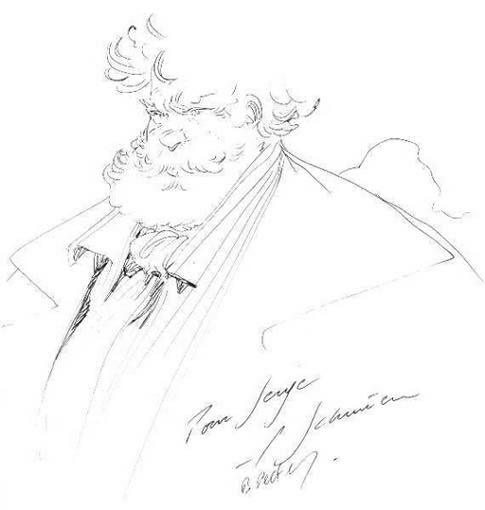 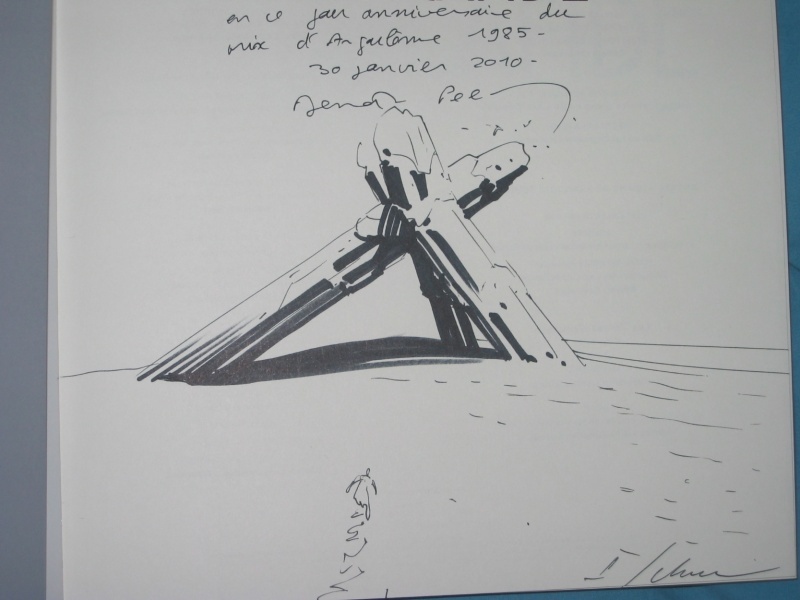 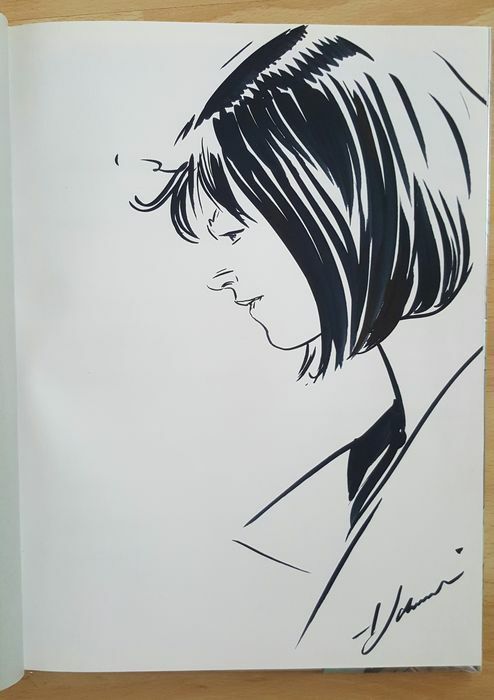 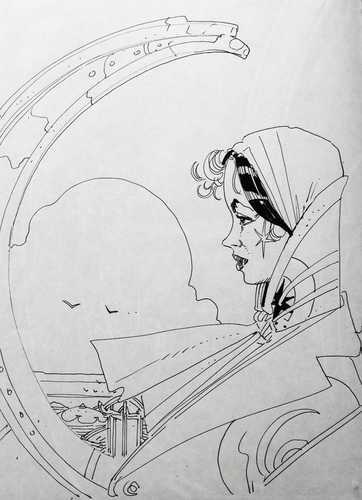 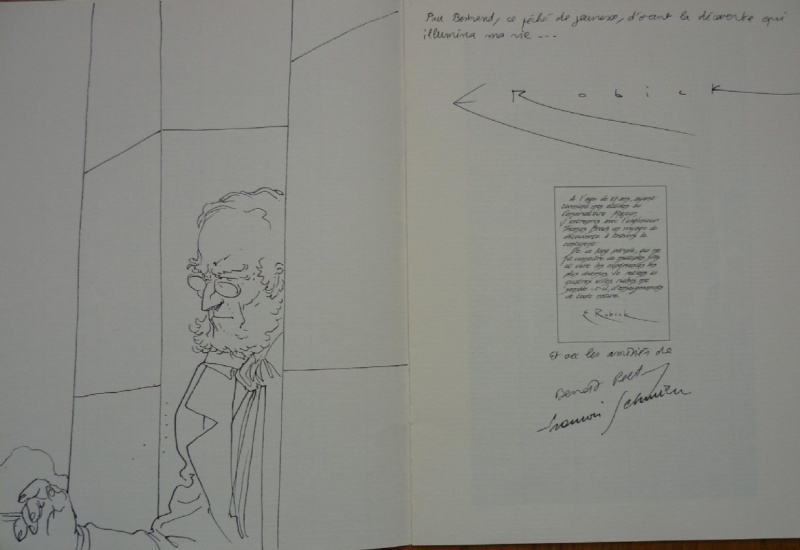 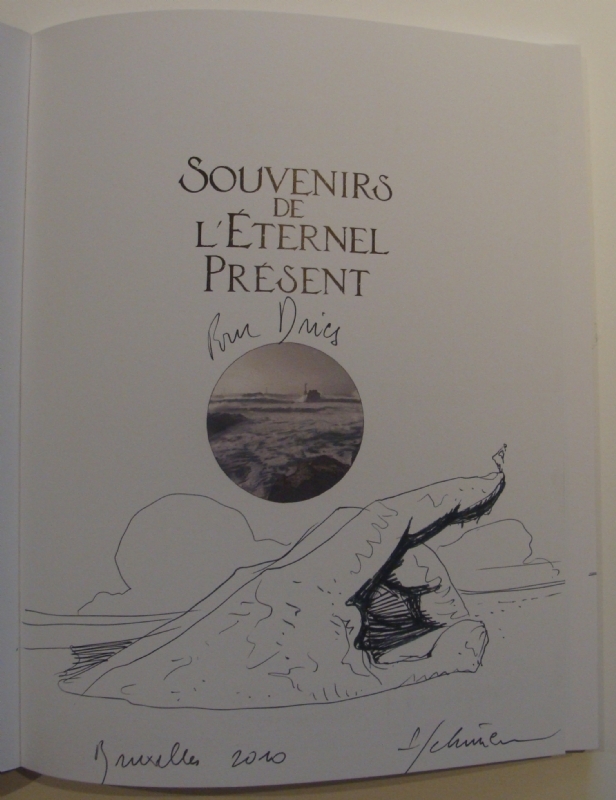 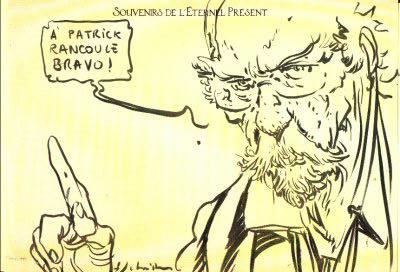 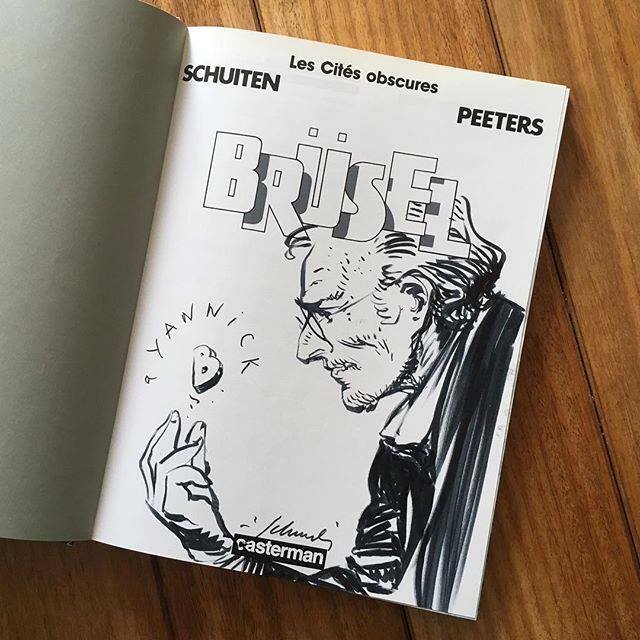 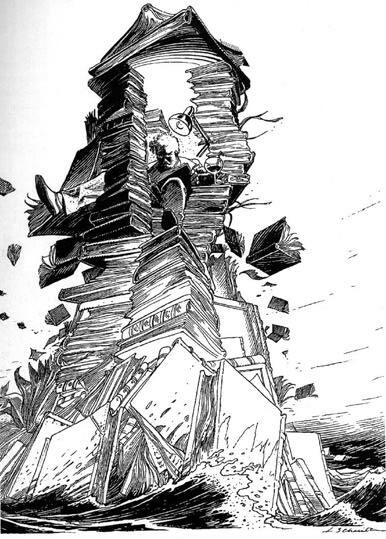 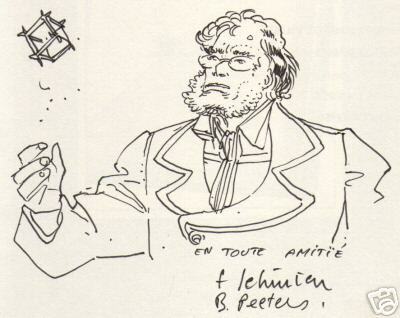 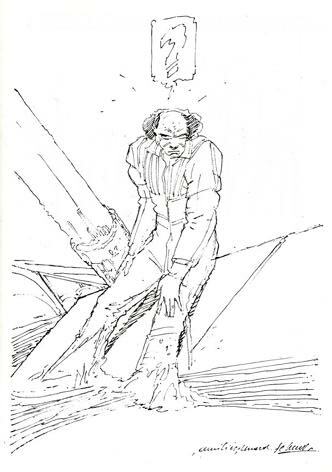 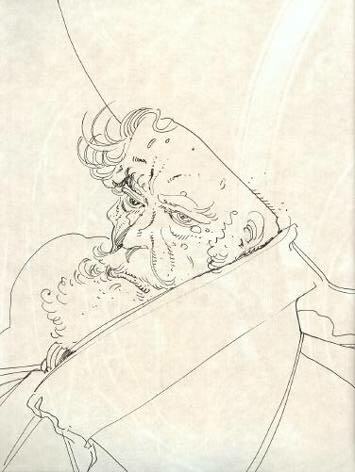 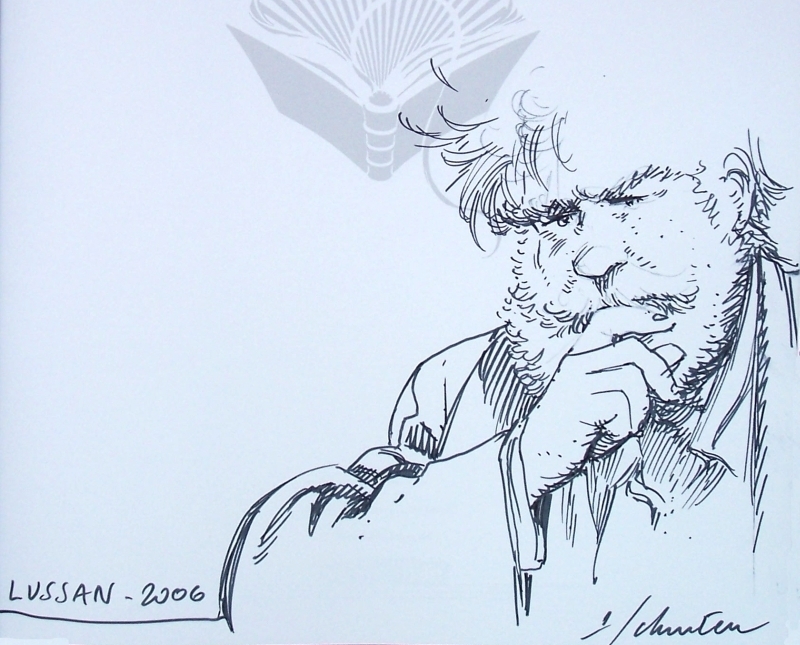 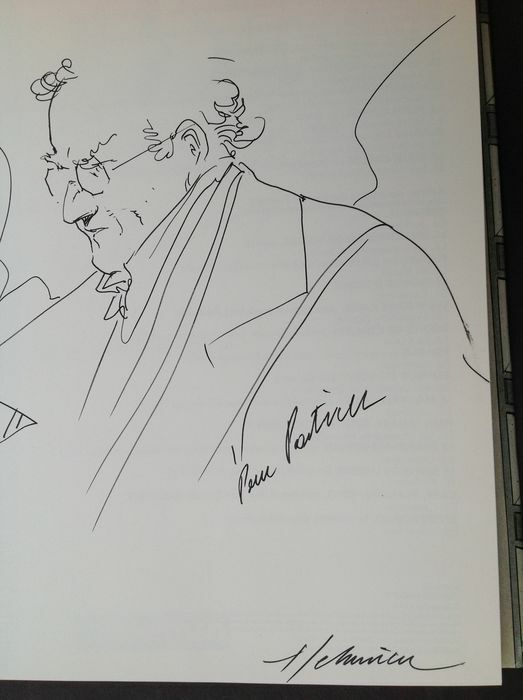 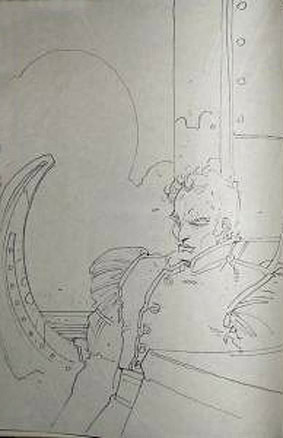 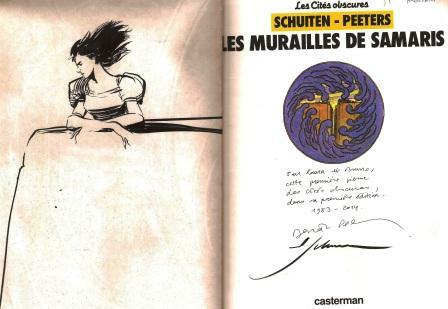 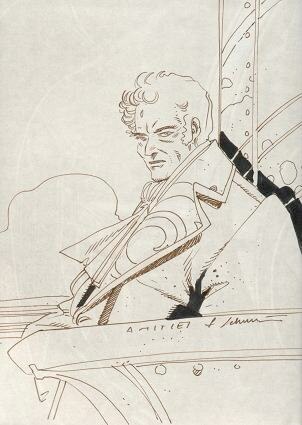 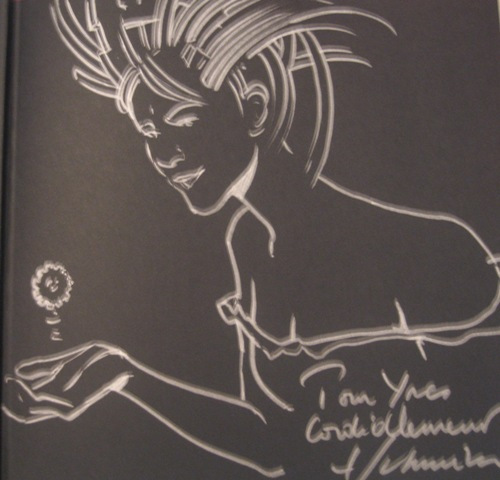 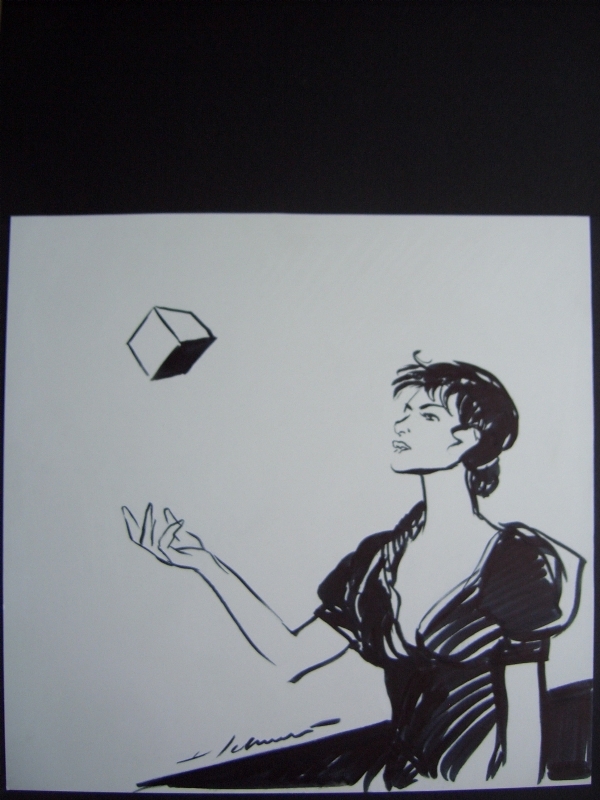 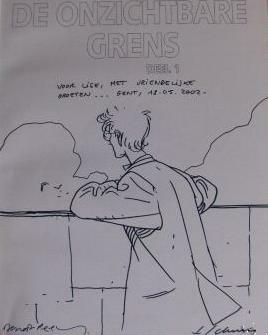 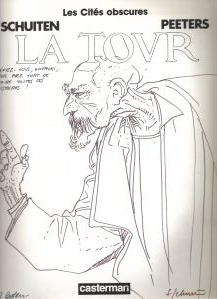 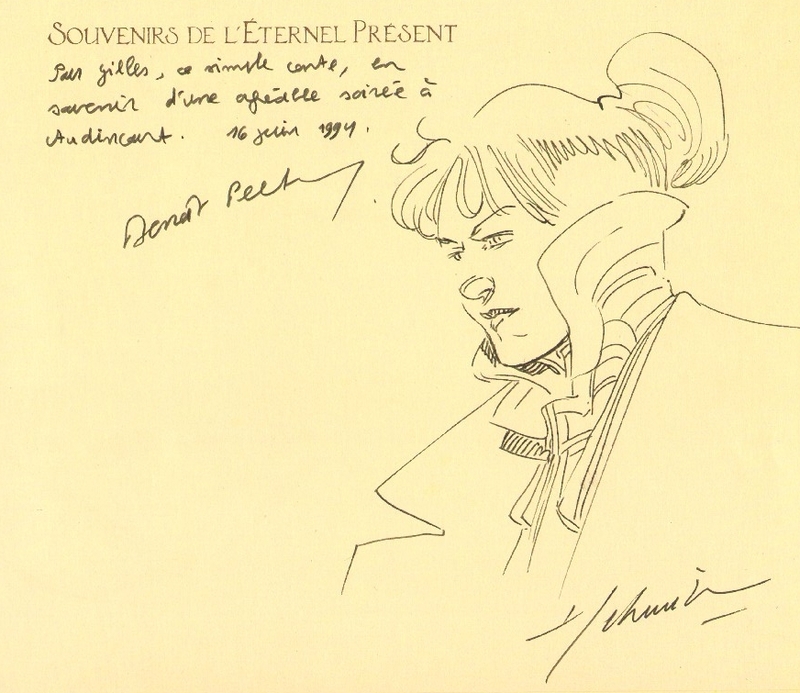 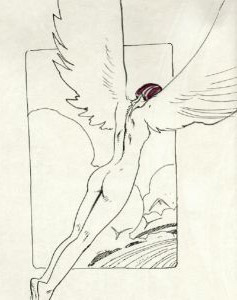 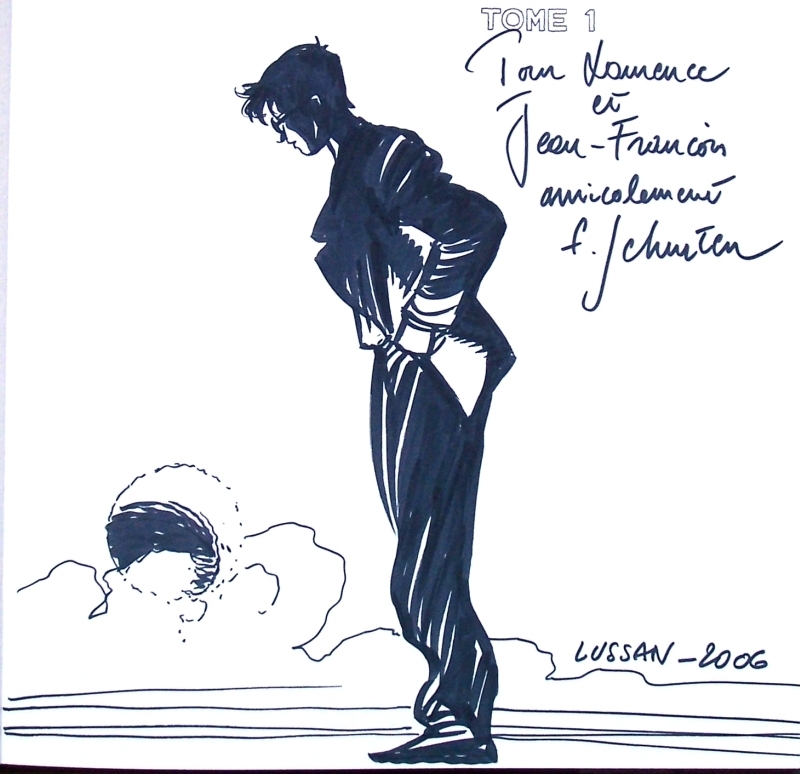 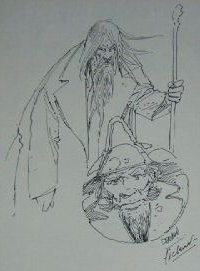 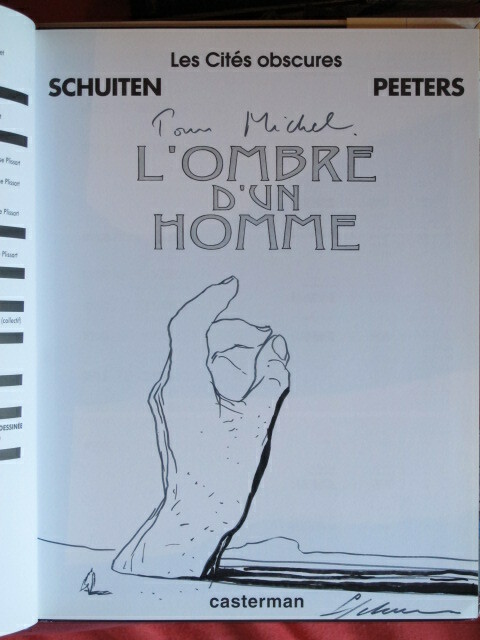 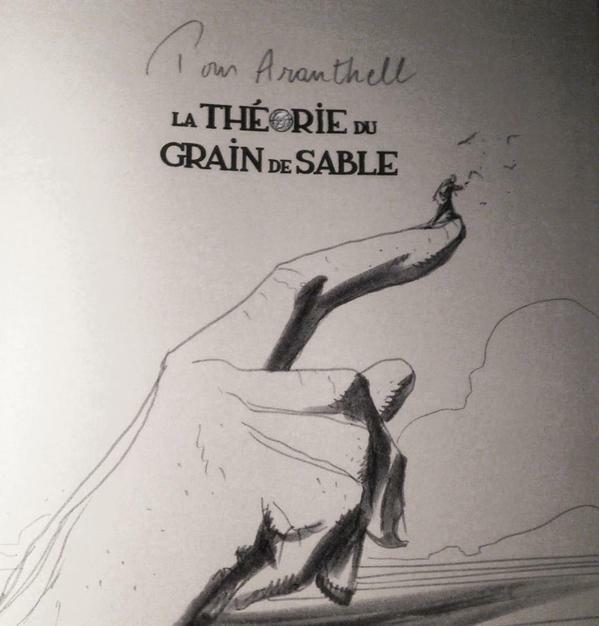 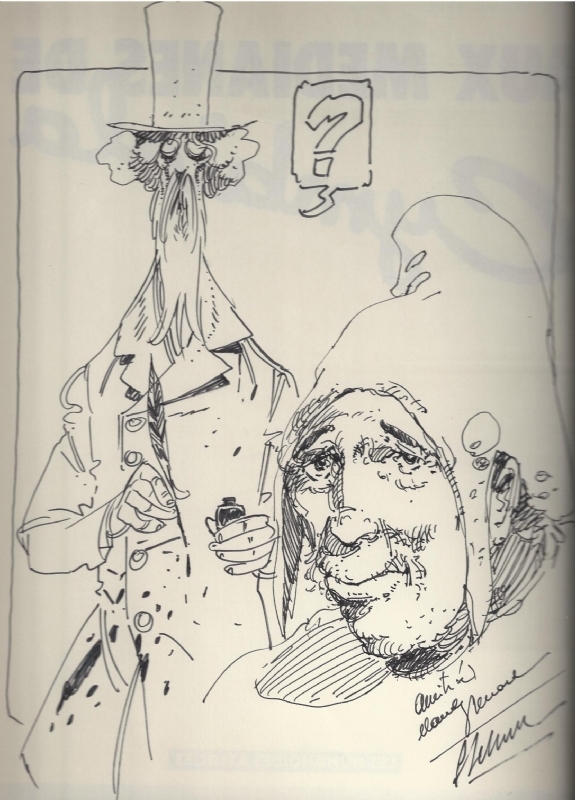 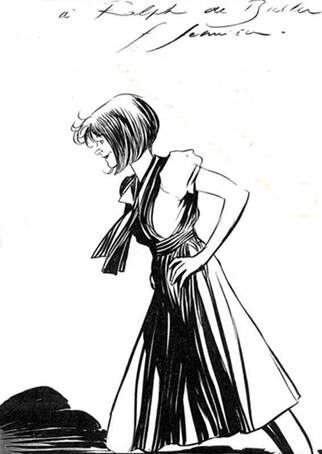 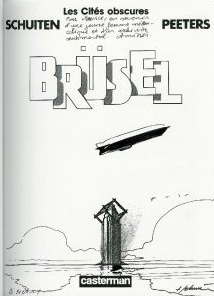 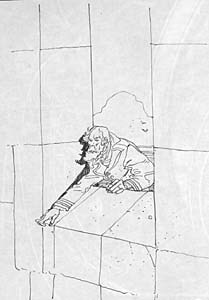 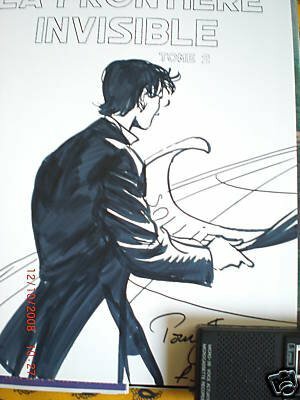 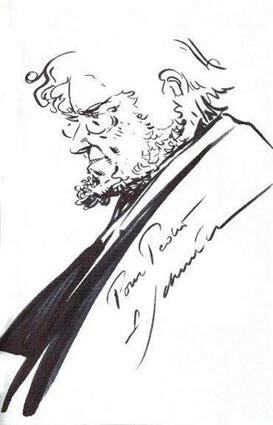 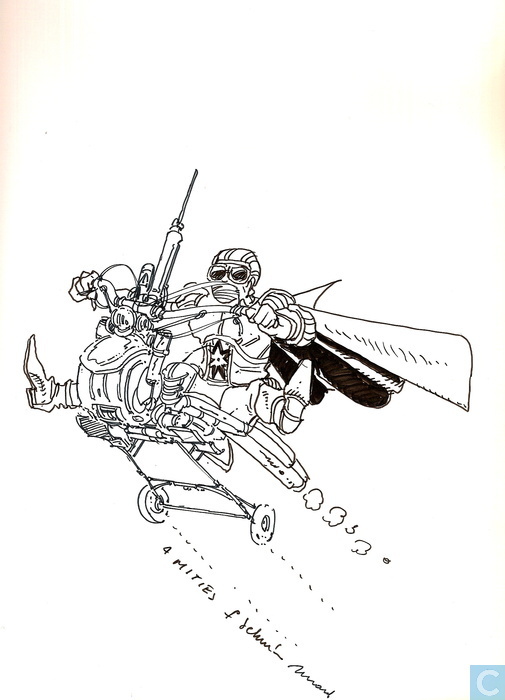 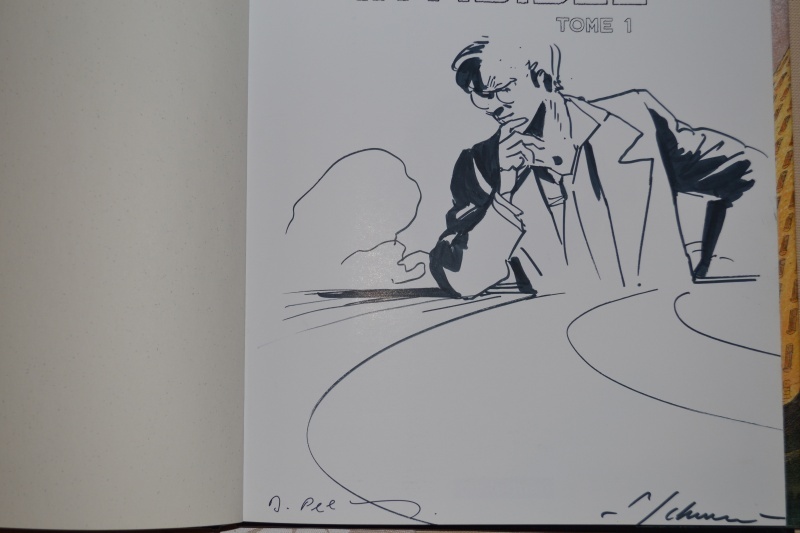 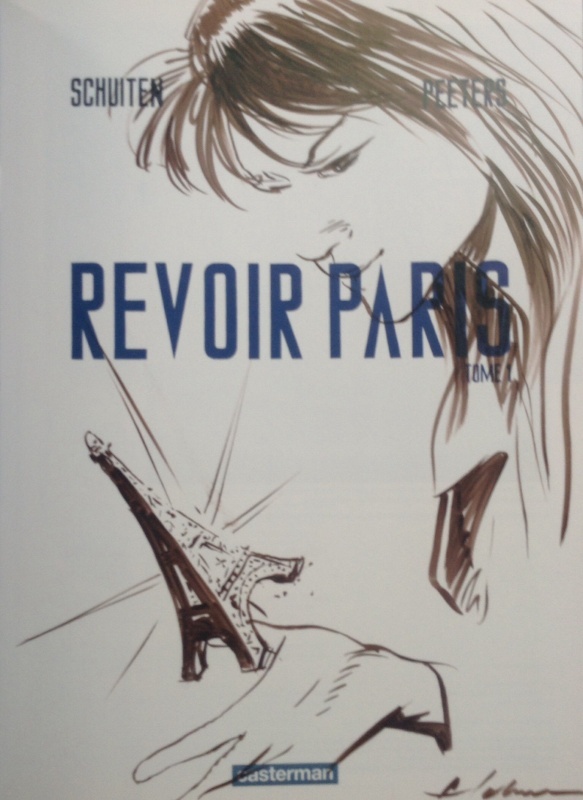 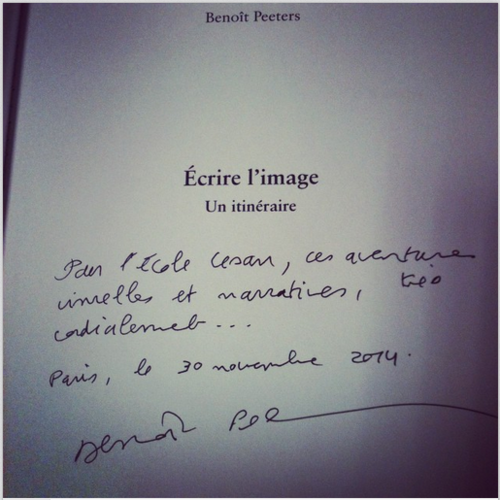 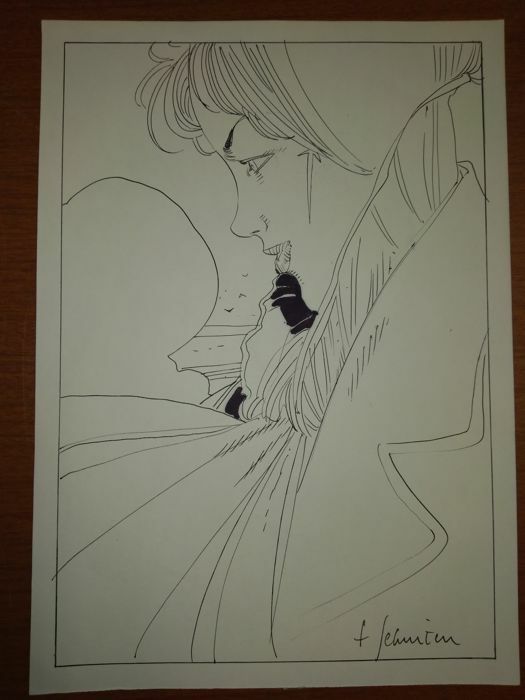 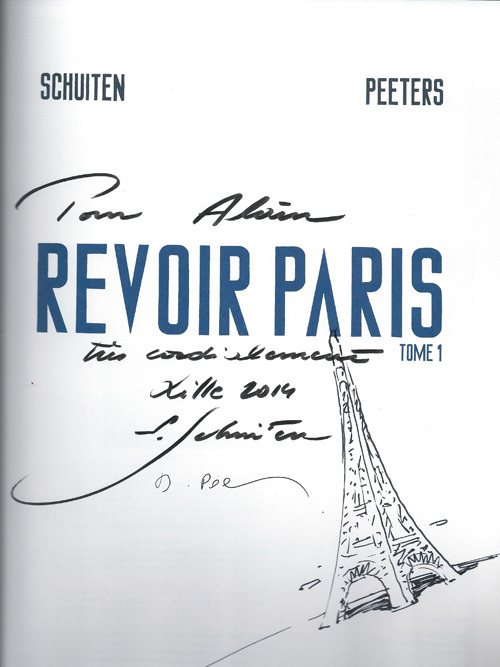 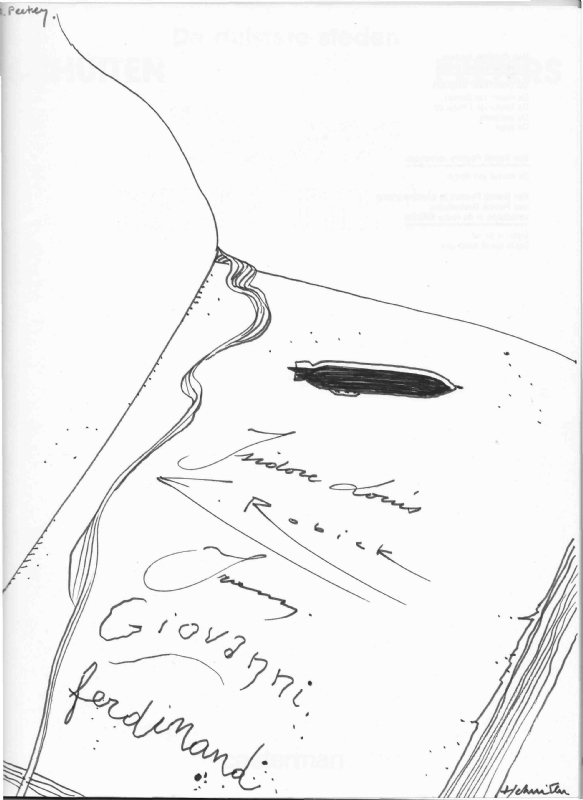 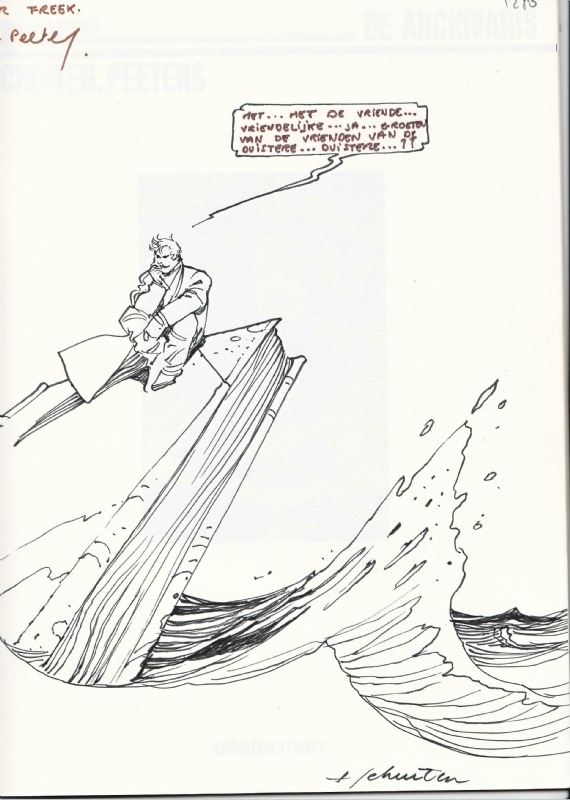 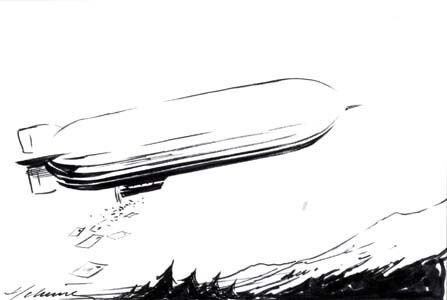 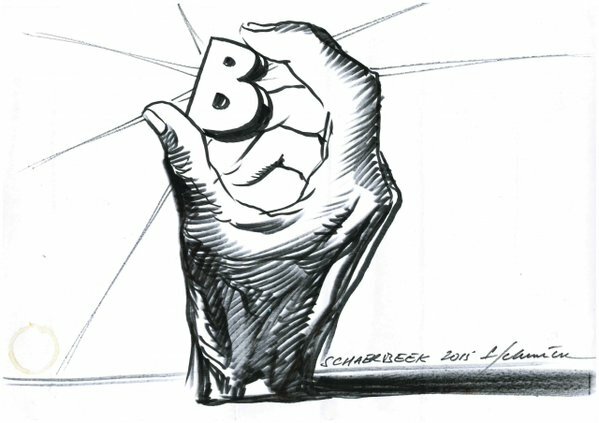 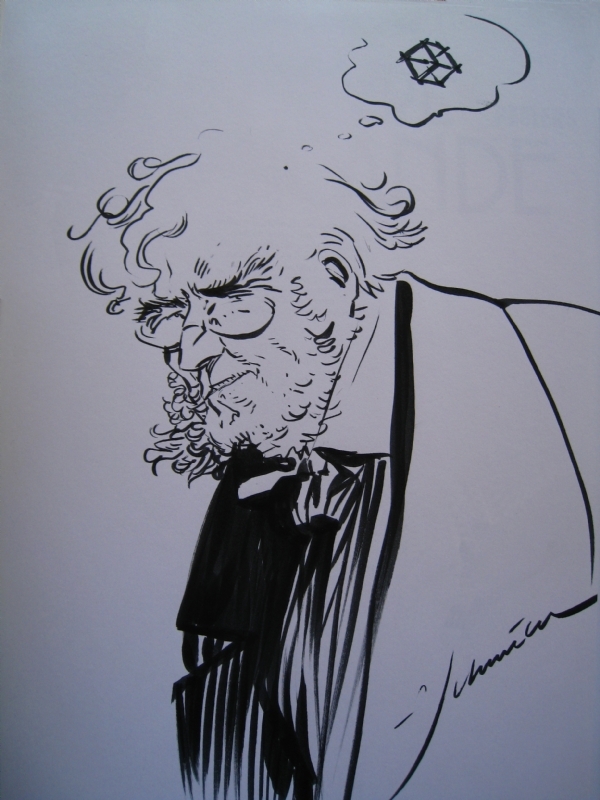 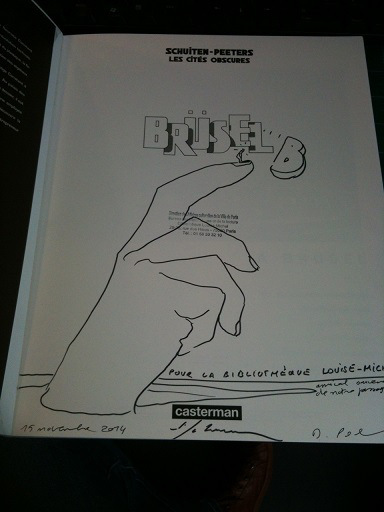 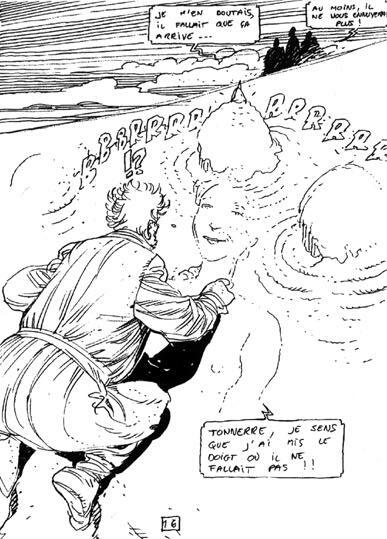 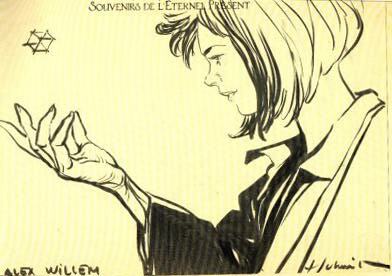 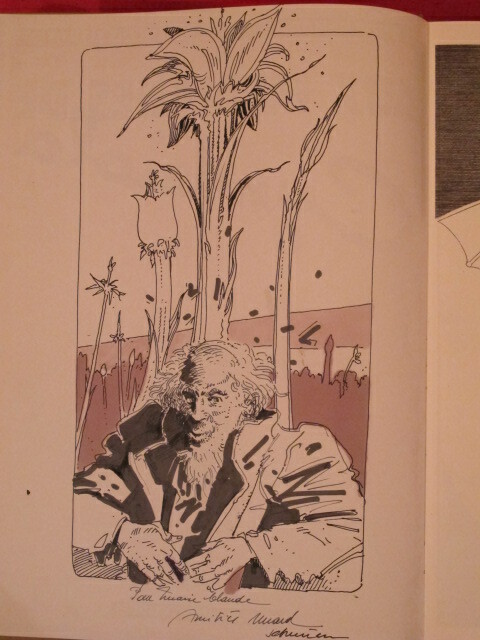 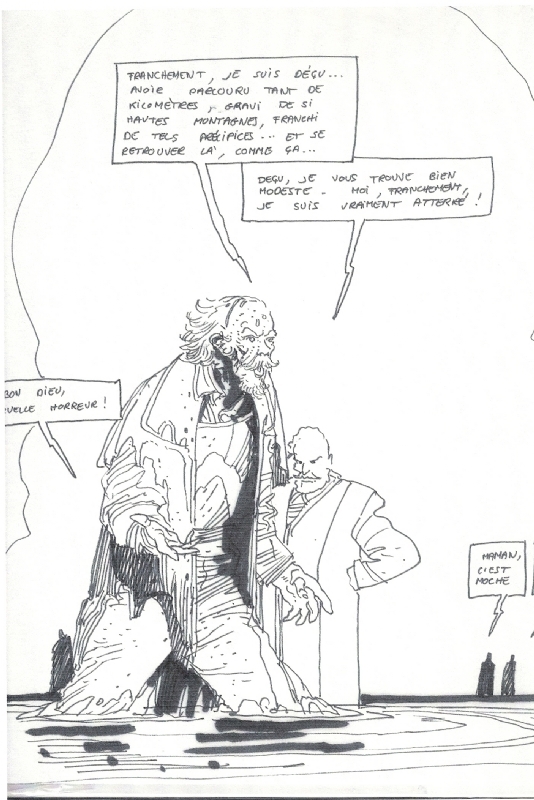 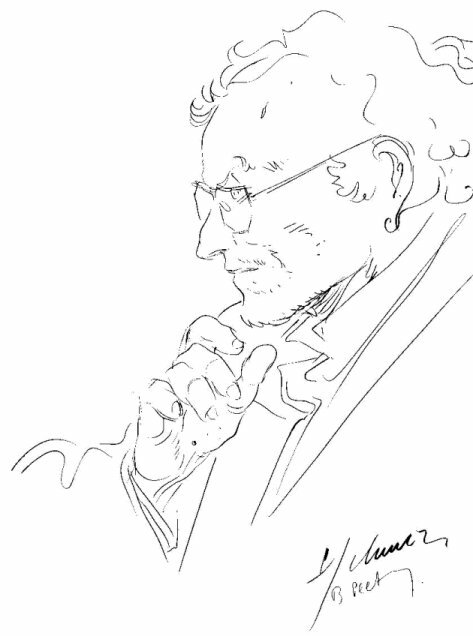 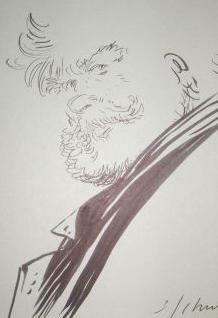 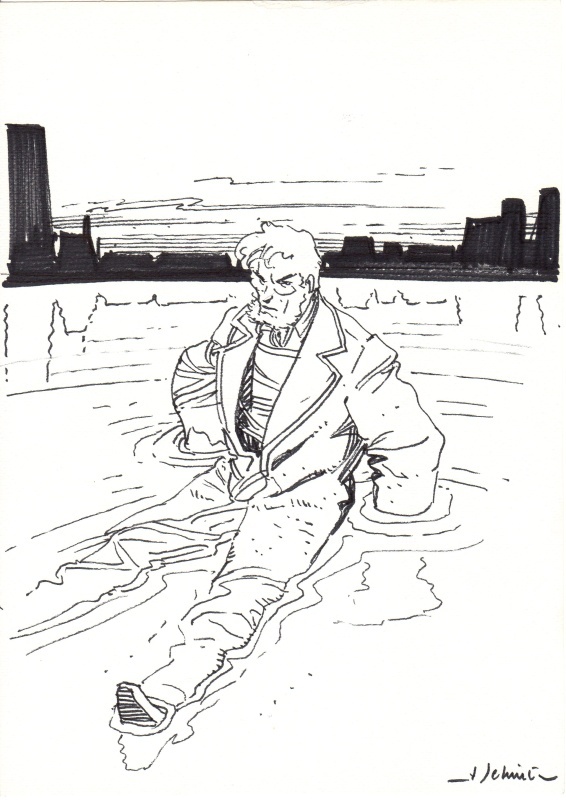 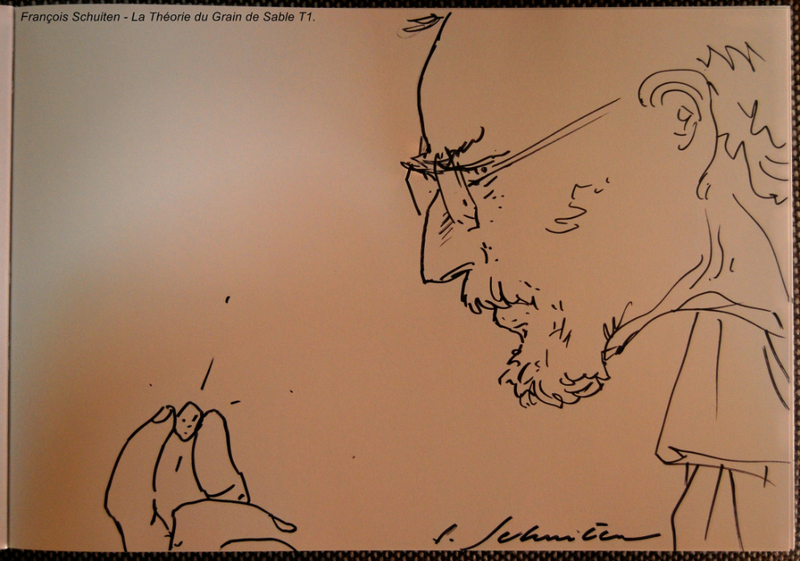 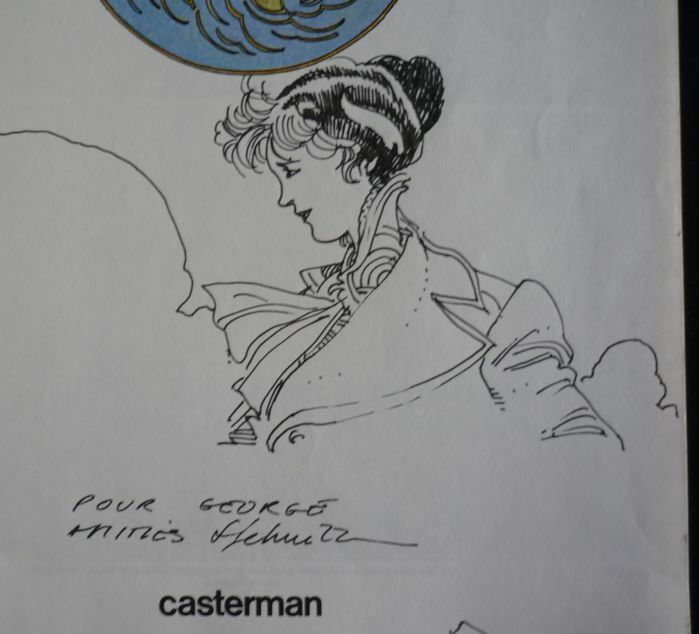 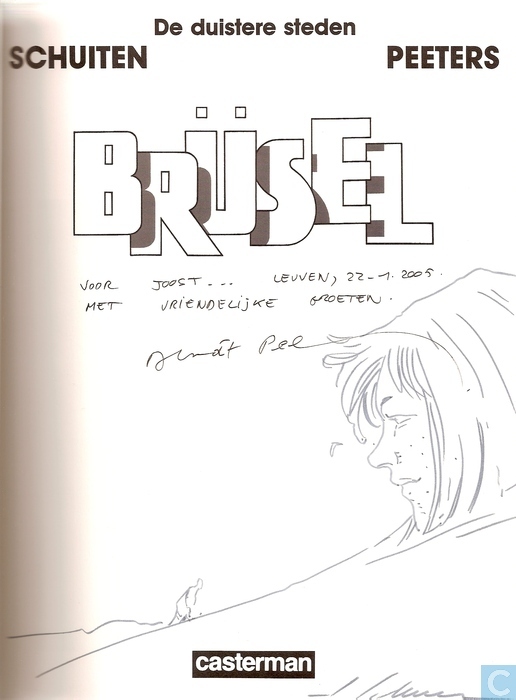 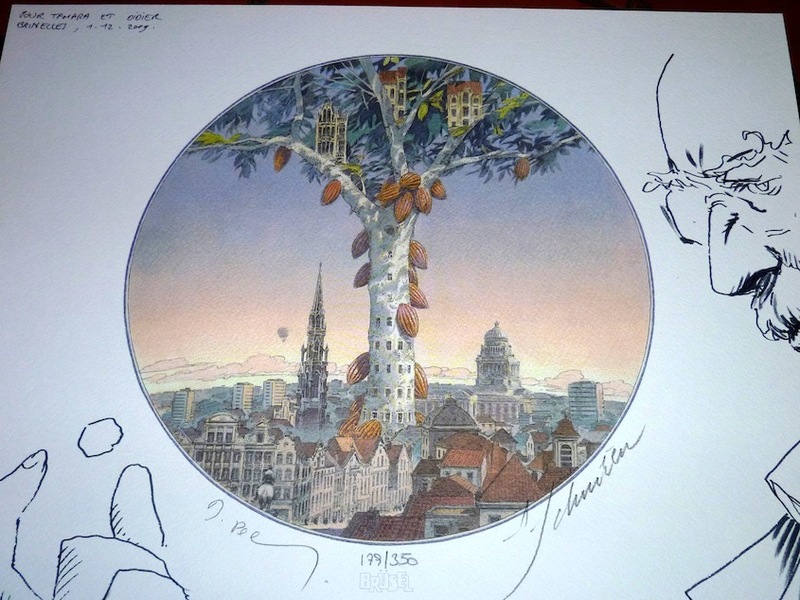 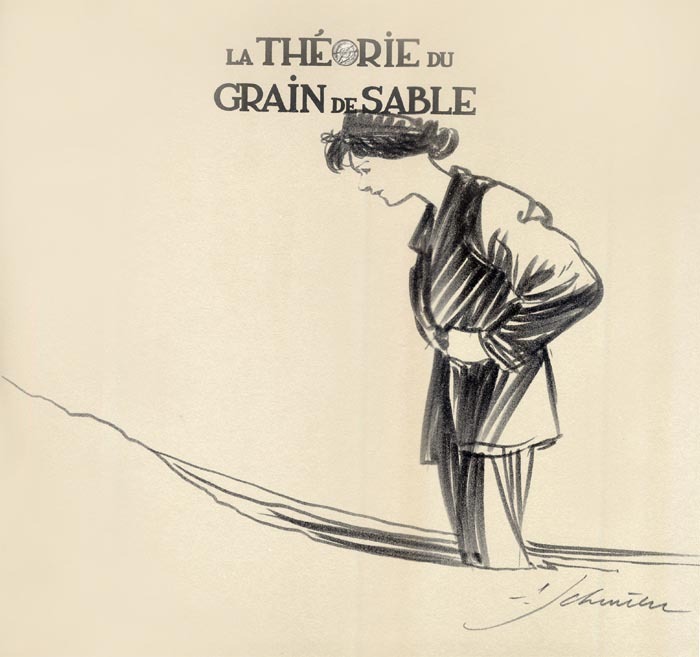 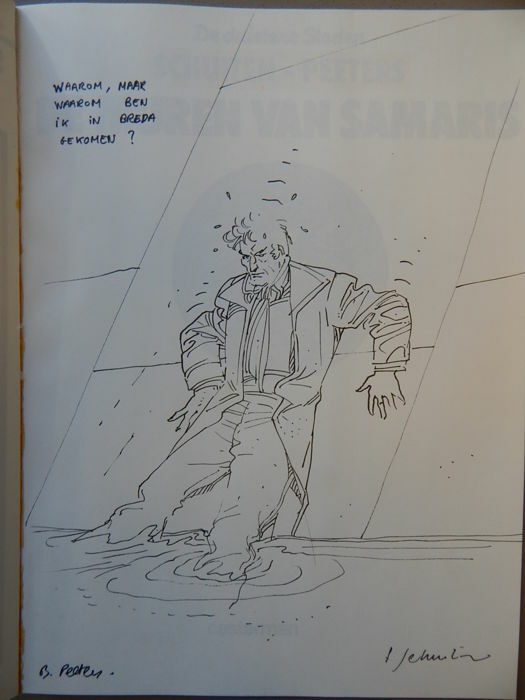 During meetings with fans, François Schuiten often draws a dedication in their album. 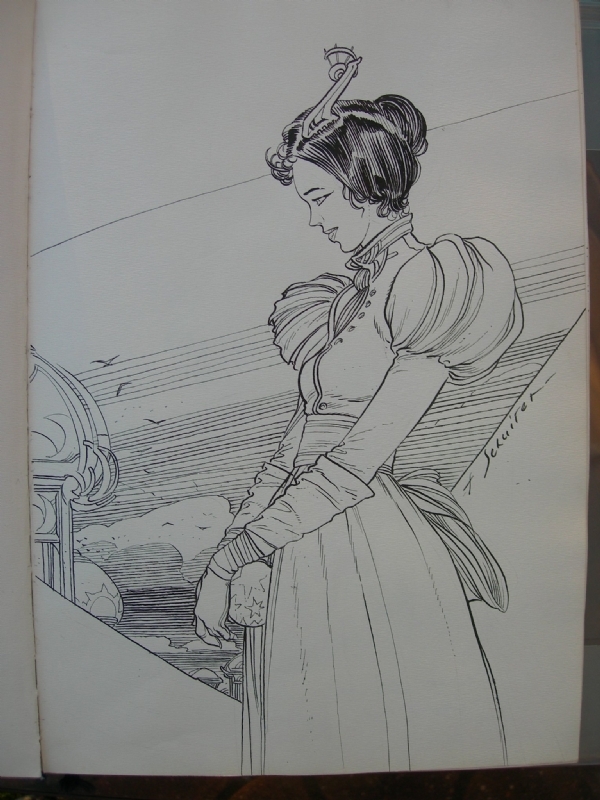 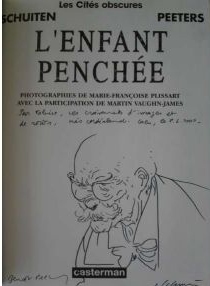 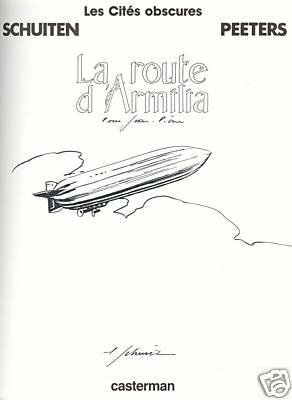 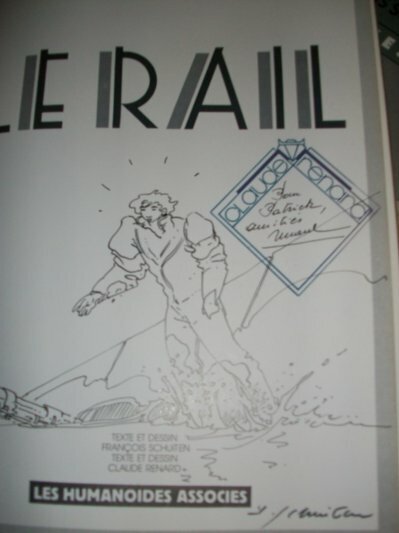 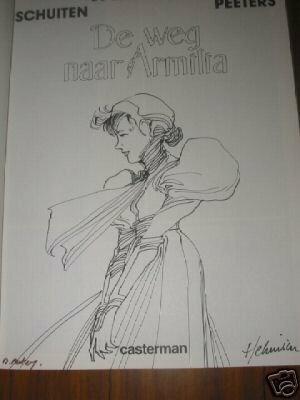 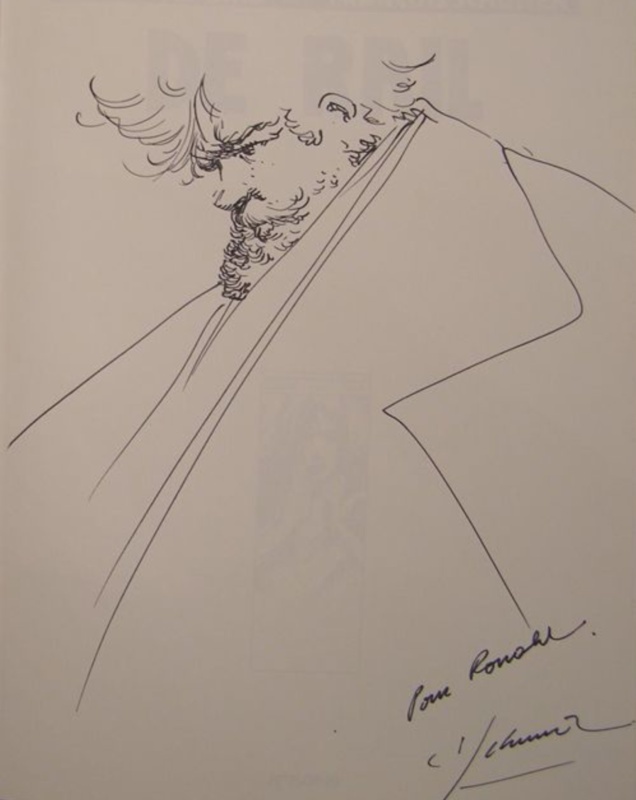 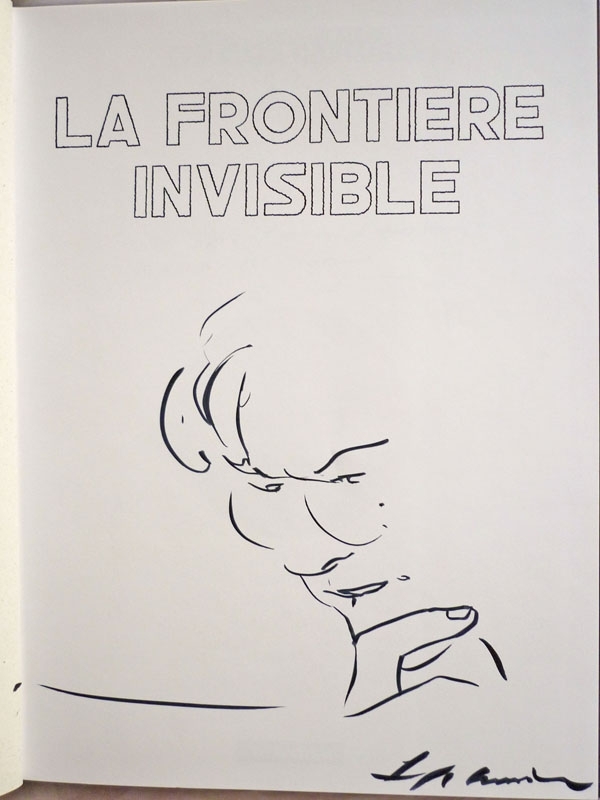 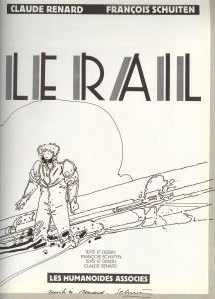 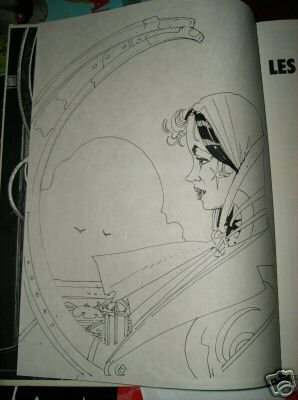 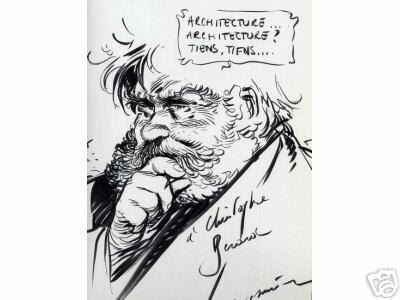 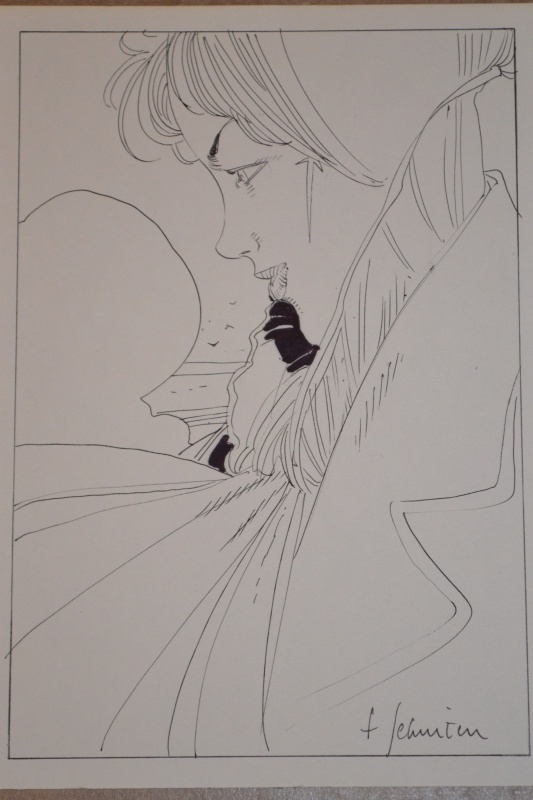 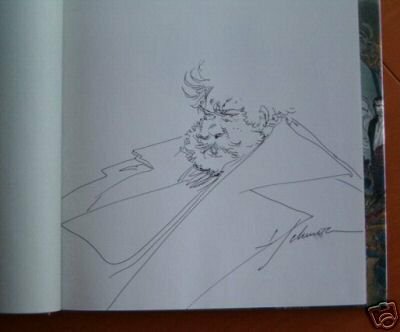 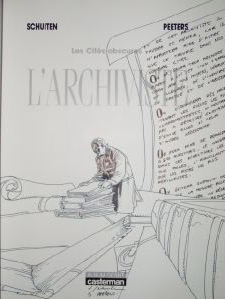 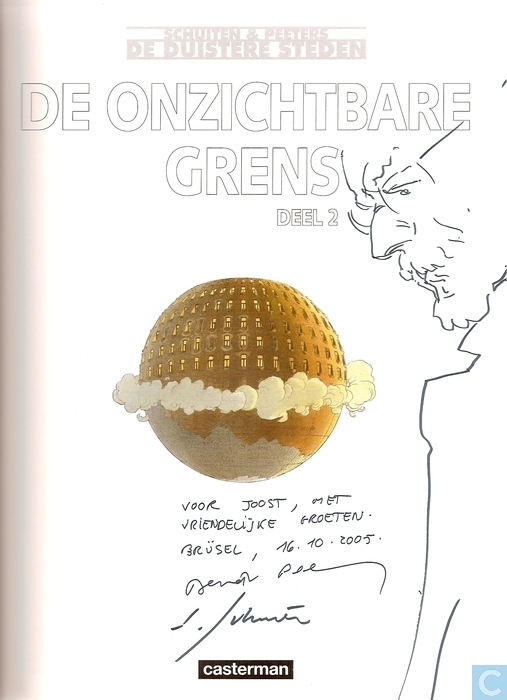 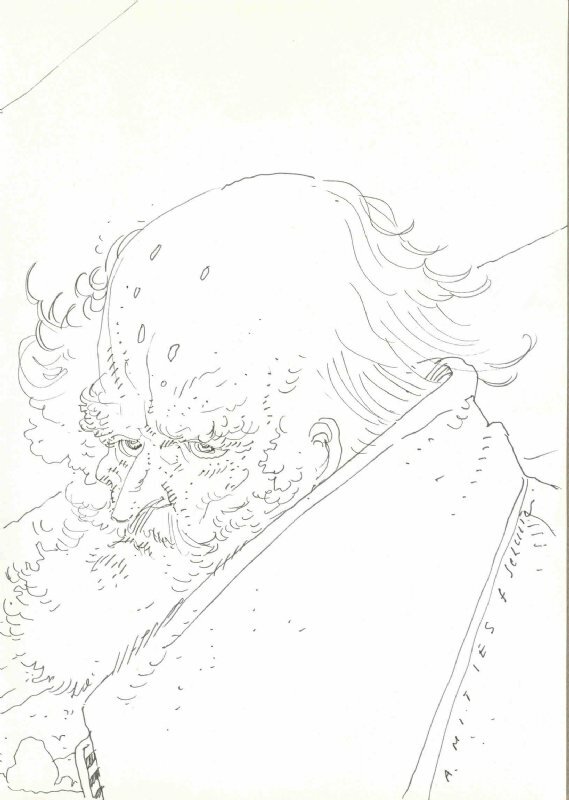 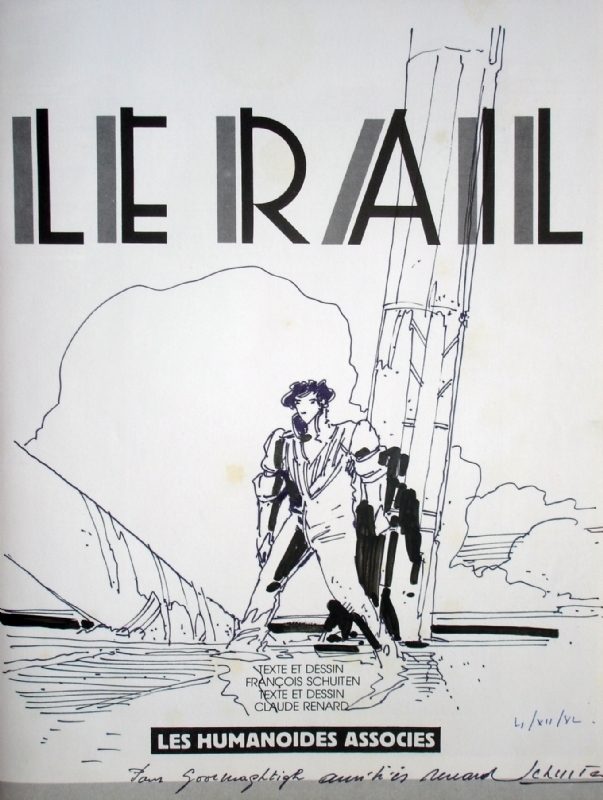 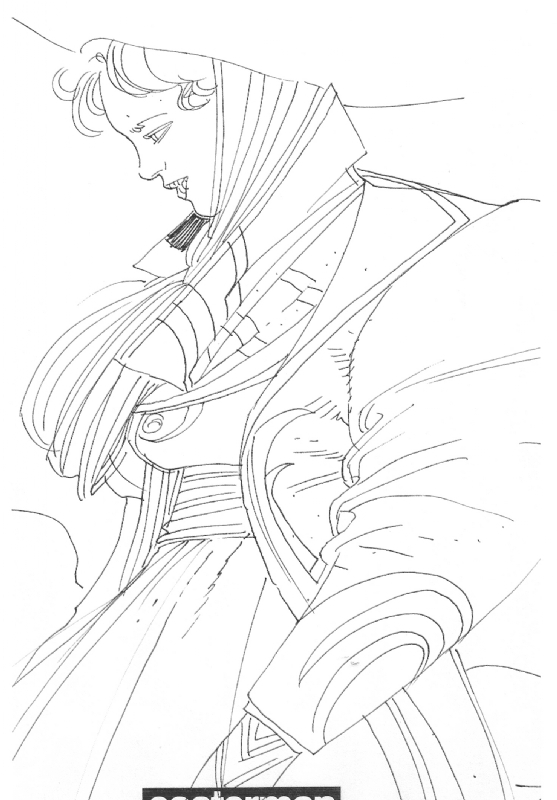 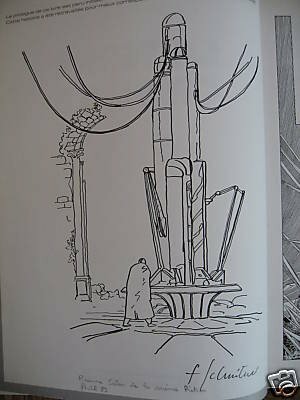 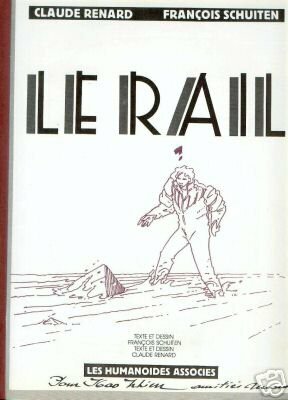 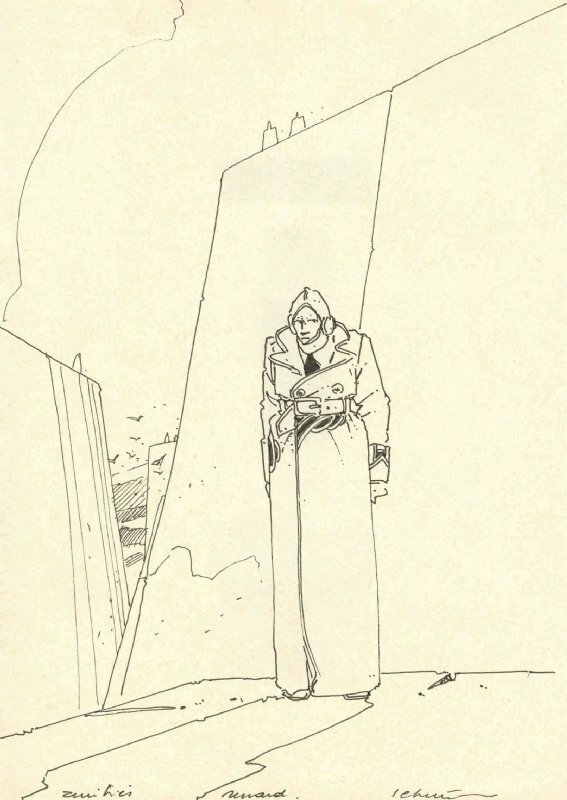 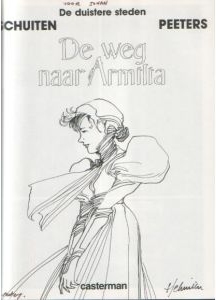 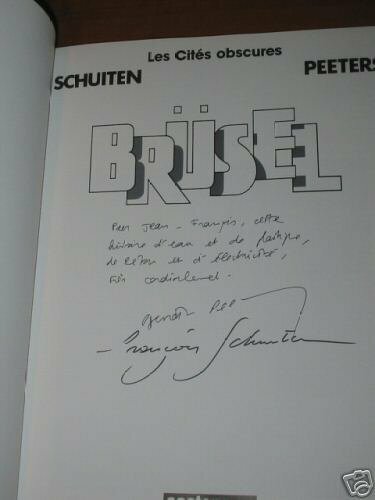 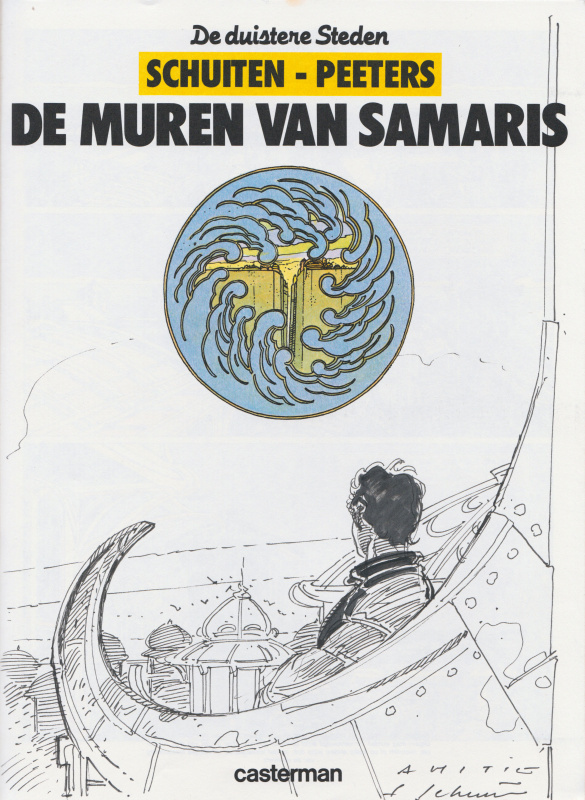 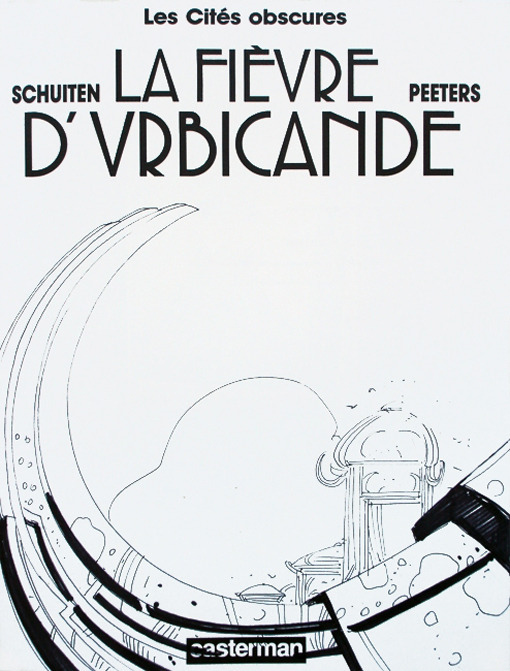 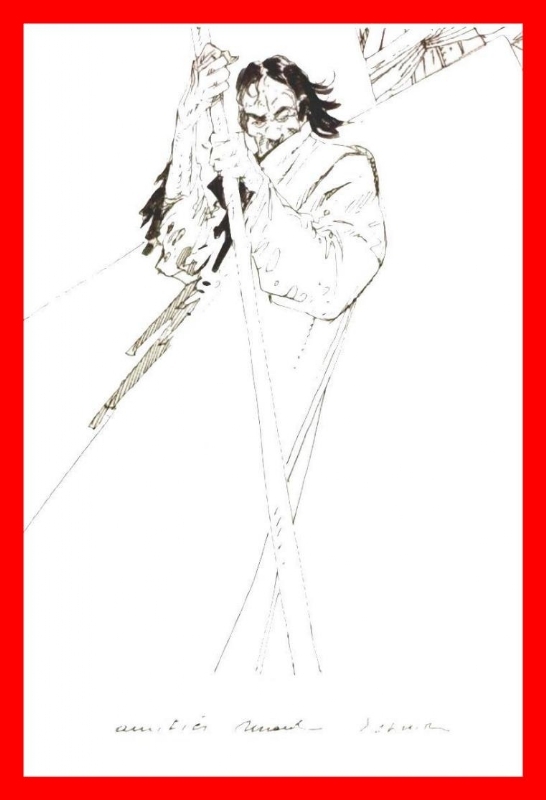 This page shows a collection of dedication drawings by François Schuiten. 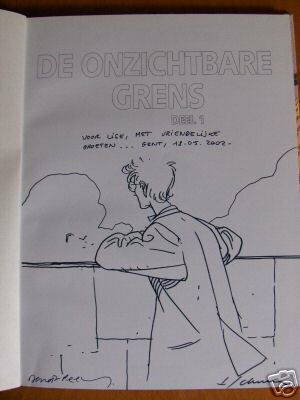 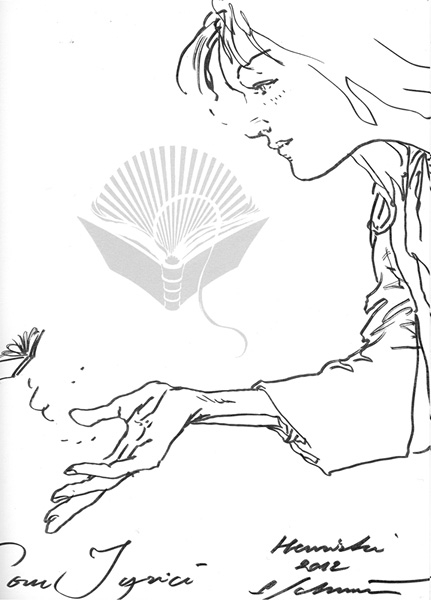 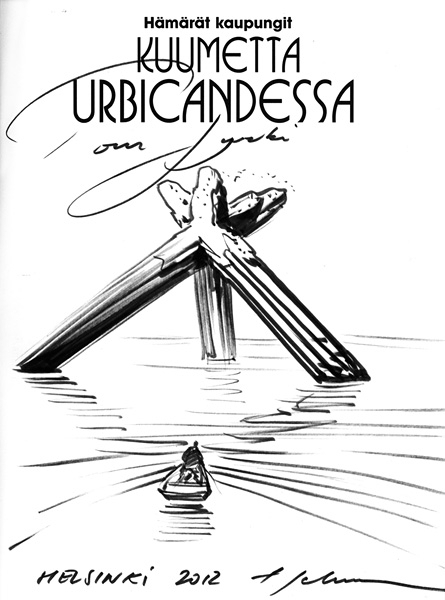 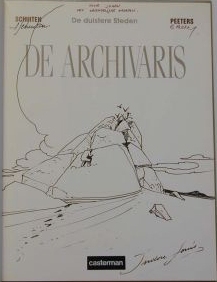 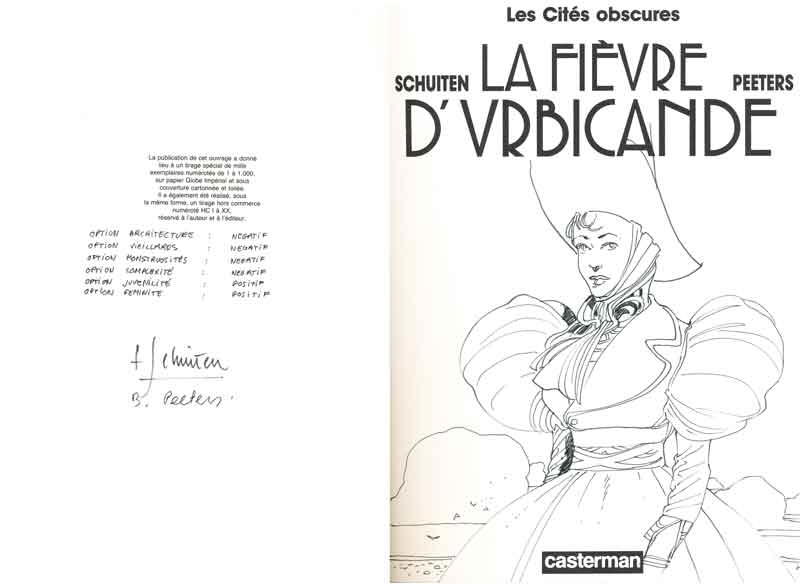 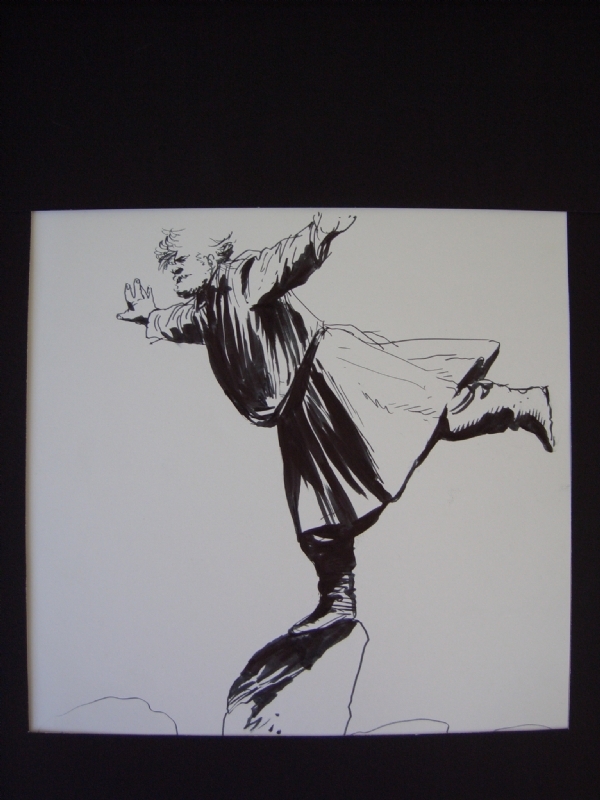 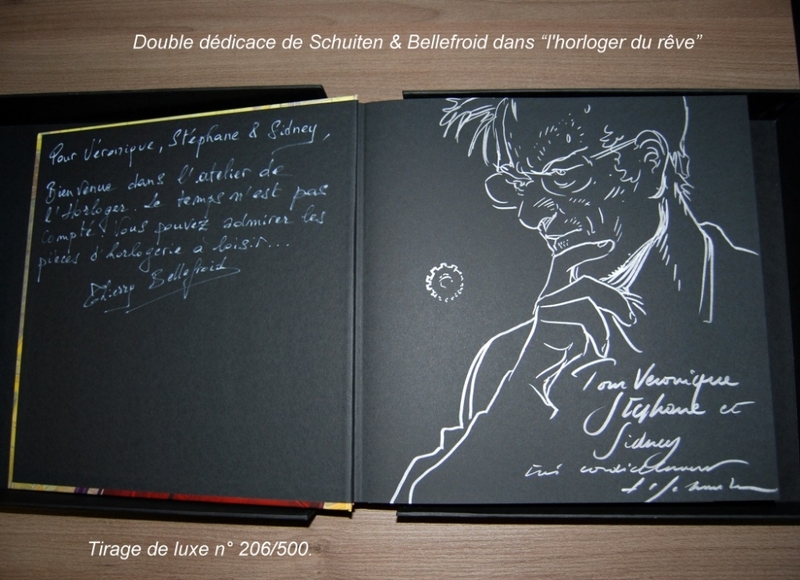 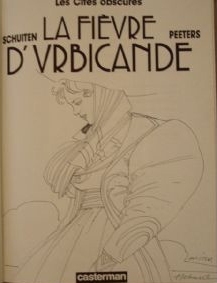 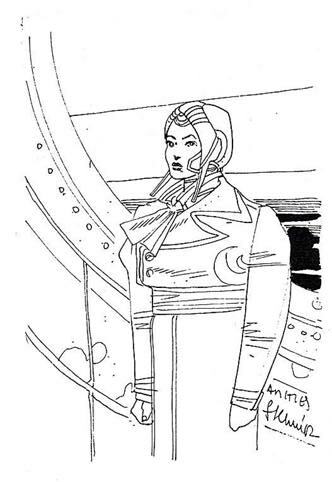 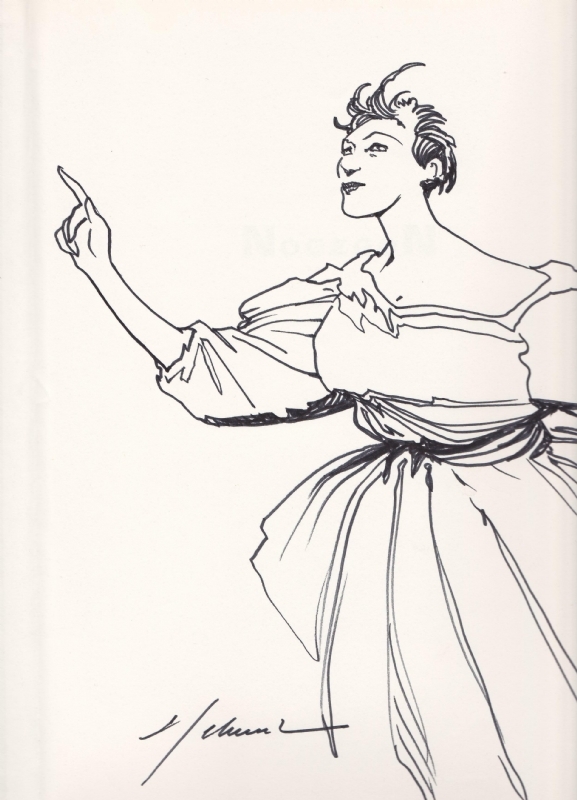 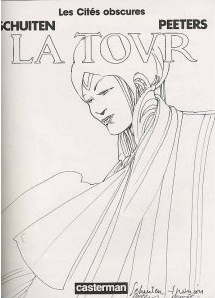 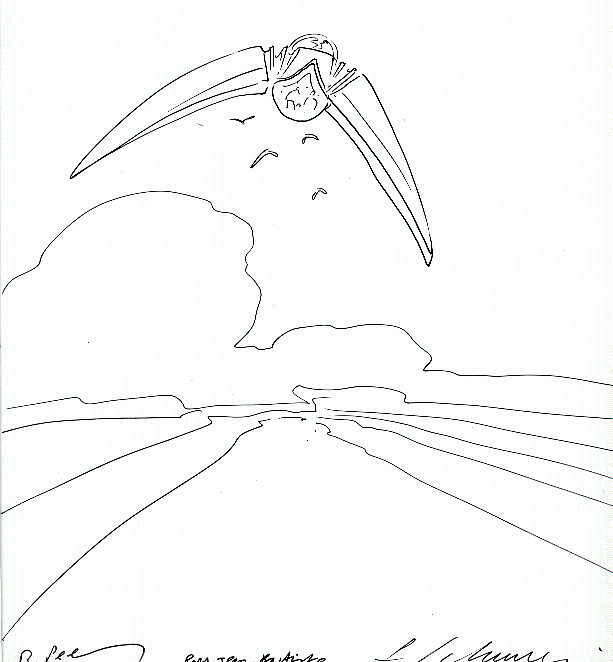 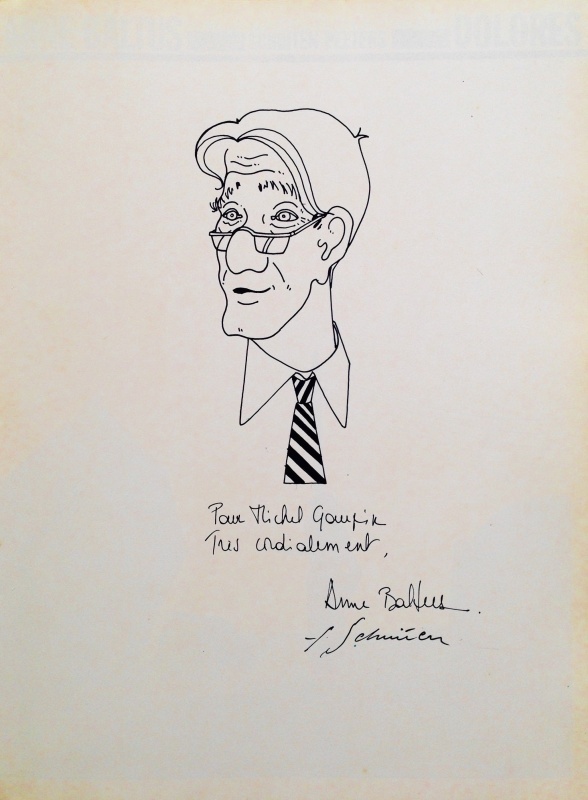 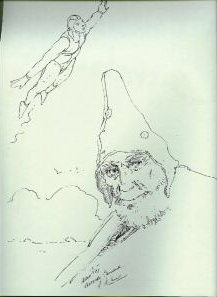 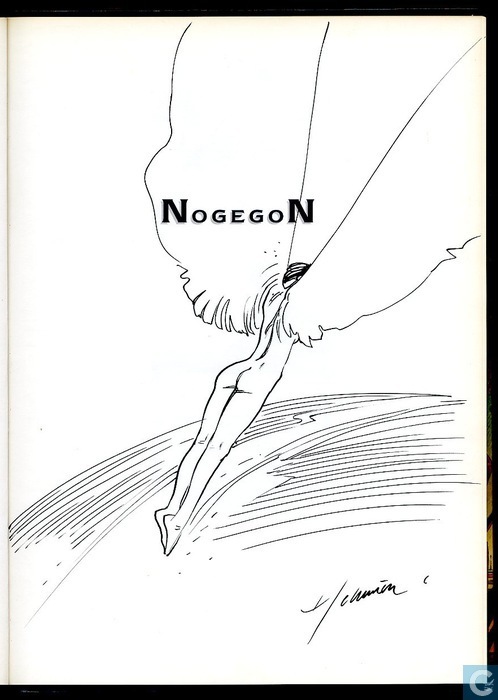 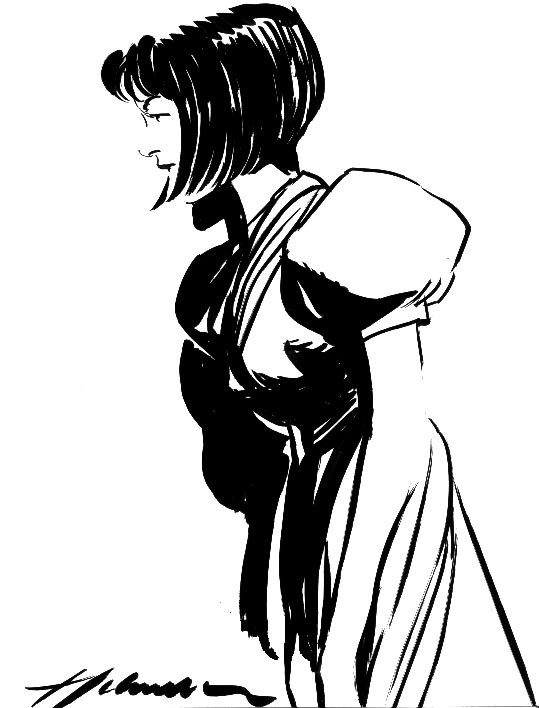 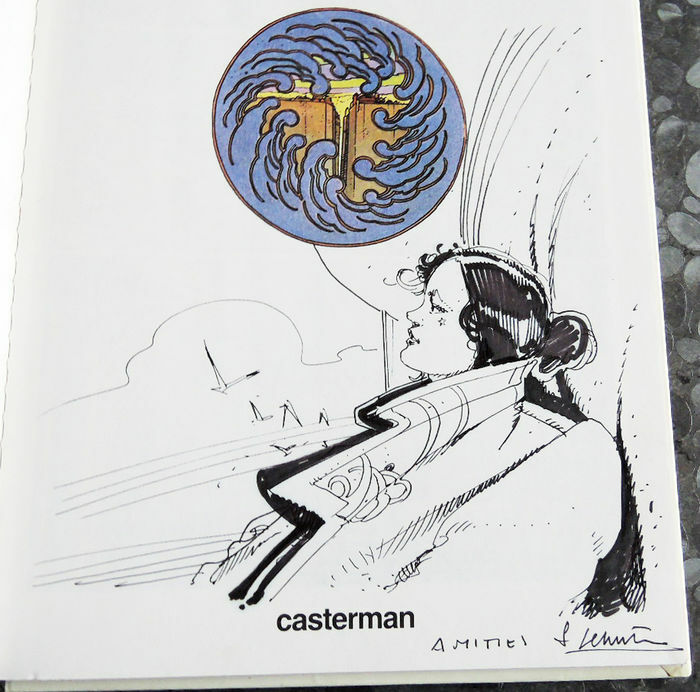 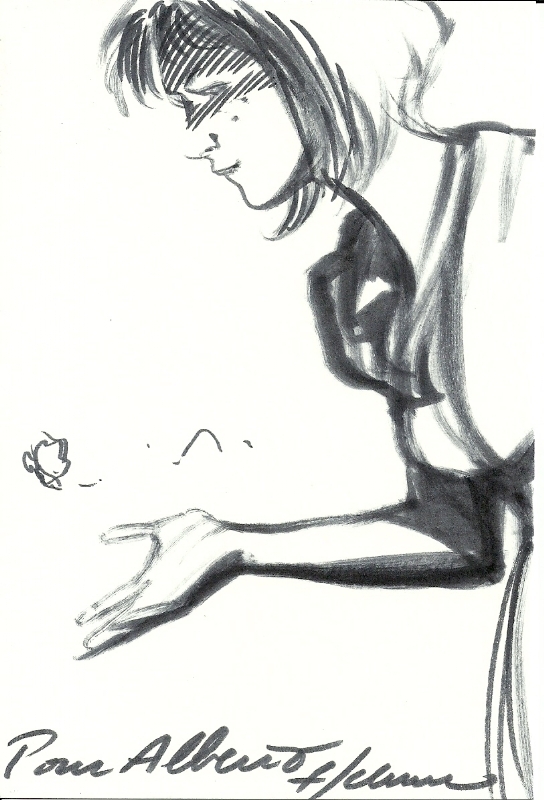 If you have a dedication by Schuiten in your album we are happy to receive a scan or image of the drawing. 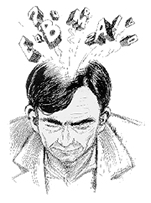 You can contact us via this form. 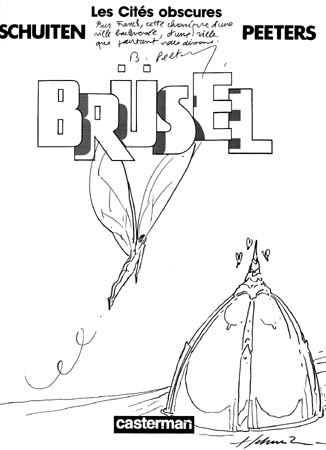 You can click on the thumbnails to see the full image.